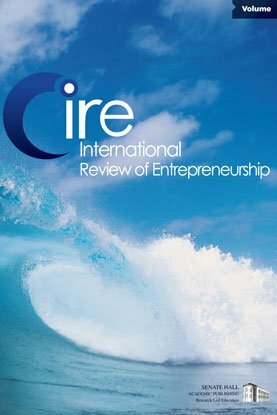 The paper focuses on intellectual property, entrepreneurship, and venture capital. It is an analysis of the authors own experience of new venture spin outs from MIT. He has founded, directed, and invested in several high-tech companies, and is on the board of directors of Clean Harbors and is CEO of Atomic Ordered Materials.